Bastards of Kingsgrave continues our reviews of George RR Martin’s earlier works. We have a spoiler filled discussion about George’s first novel, Dying of the Light, published in 1977. Notes: Michael and Greg had a code duello required match after the record over name pronunciations. Episode 72 download link (right click and download). Bastards of Kingsgrave’s trusted anime/manga crew returns to cover Ore Monogatarii!! / My Love Story!!. 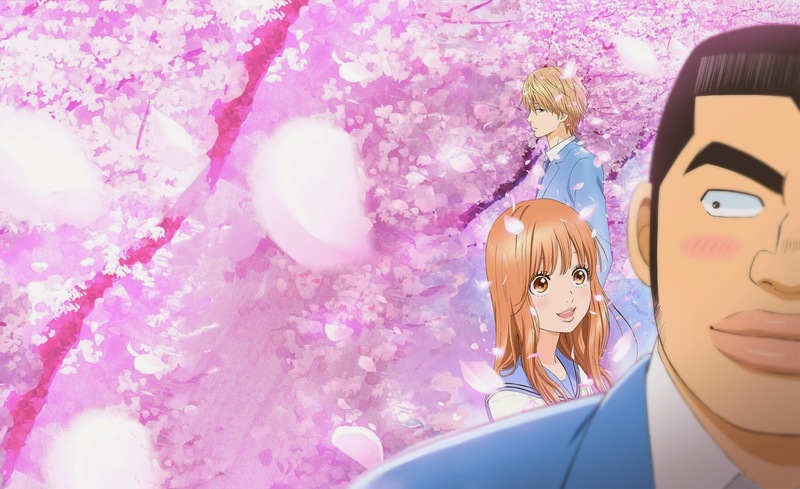 The gentlemen are joined by anime newcomer Amber (amberrocks) to do a review of the first three episodes in the recent anime adaptation. We then switch over (41:30) to a spoiler filled review of the latest translated manga volume for the series. We also cover crossover manga : Ore Koi!! and Ore Koi!! Episode 53 download link (right click and download). Bastards of Kingsgrave continues our reviews of George RR Martin’s earlier works with two short stories from the 1970s. 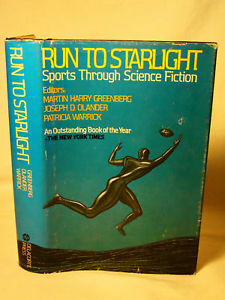 With the football season ending and the Super Bowl this past weekend, it seemed only appropriate to cover Run to Starlight and The Last Super Bowl. We provide a spoiler filled discussion of both works, with the podcasting crew divided over the former, while united in appreciation for the latter. Notes: The episode was recorded before the Super Bowl, which explains the pro-Seahawks hopes. Episode 51 download link (right click and download). 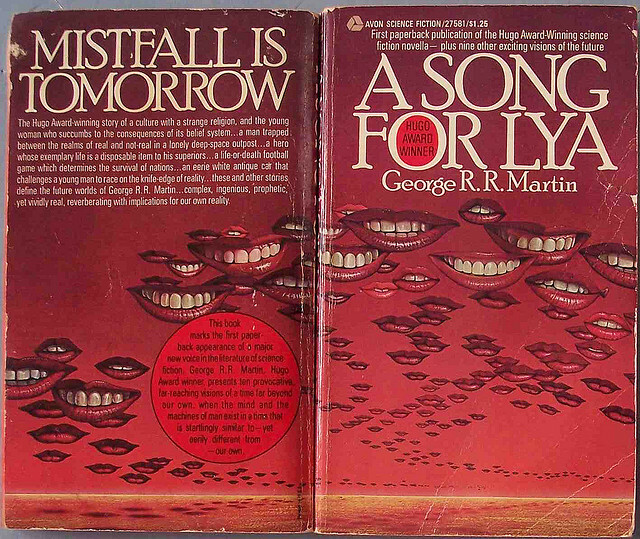 Bastards of Kingsgrave continues our reviews of George RR Martin’s earlier works, this time providing spoiler filled discussion about The Hero and With Morning Comes Mistfall. We discuss the importance theses stories played in George’s life and alternative paths his own life story may have taken. Notes: These two short stories are most readily available in Dreamsongs Volume I, among other publications. Congratulations to Michael and Leigh for being two of the first members in the exclusive Triple Gold Club. Episode 39 download link (right click and download). 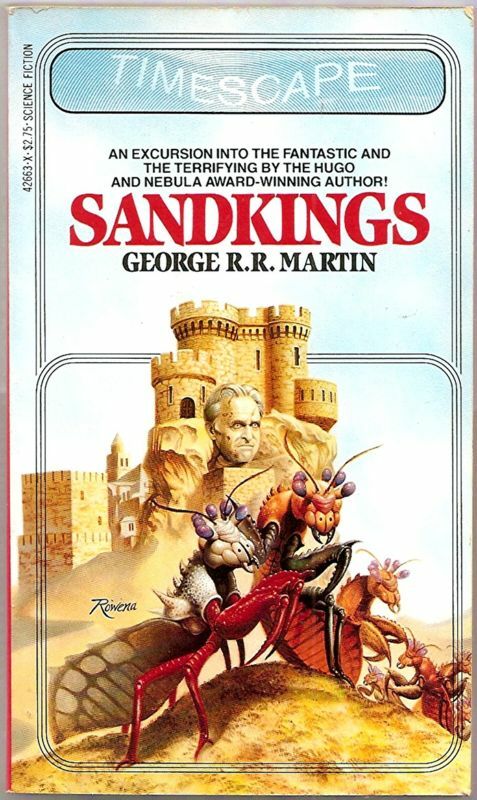 Bastards of Kingsgrave continues our reviews of George RR Martin’s earlier works, covering the Nebula and Hugo winning Sandkings. We have a spoiler full podcast discussion of one of our favourite short stories in the Georgeverse. Notes: Sandkings is readily available in Dreamsongs Volume I, among other publications. Episode 37 download link (right click and download). Bastards of Kingsgrave hosts several vassals of Kingsgrave (Amber, Greg, Mordion) to help cover A Song for Lya, another one of George RR Martin’s short stories based in his science fiction ‘Georgeverse’. We have a spoiler full chat and tie in the discussion to some of Martin’s other short stories on romance and loneliness. Notes: A Song for Lya is readily available in Dreamsongs Volume I, among other publications. 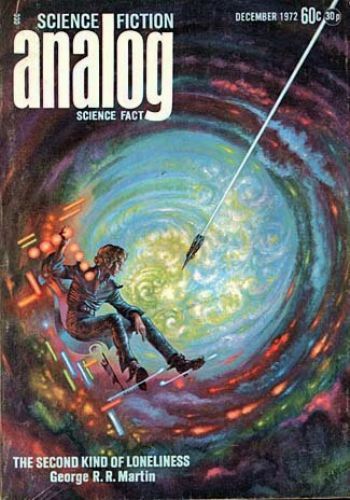 The image above is from the ooriginalanthology cover we talked about during the podcast. Episode 33 download link (right click and download).